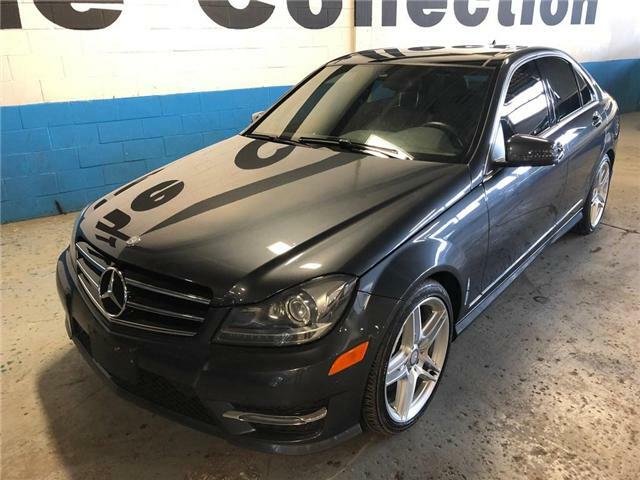 This stunning local Ontario C350 4-MATIC has just arrived and is ready to go. A verified Carfax Canada vehicle search is included. 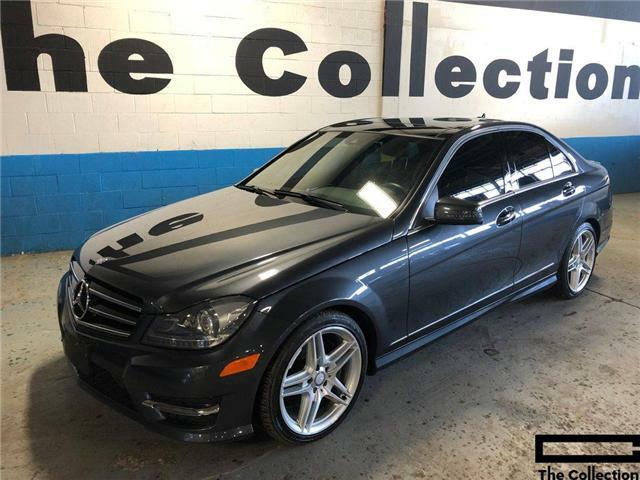 Showroom condition both inside and out this Mercedes simply sparkles. Hurry in before it's gone.